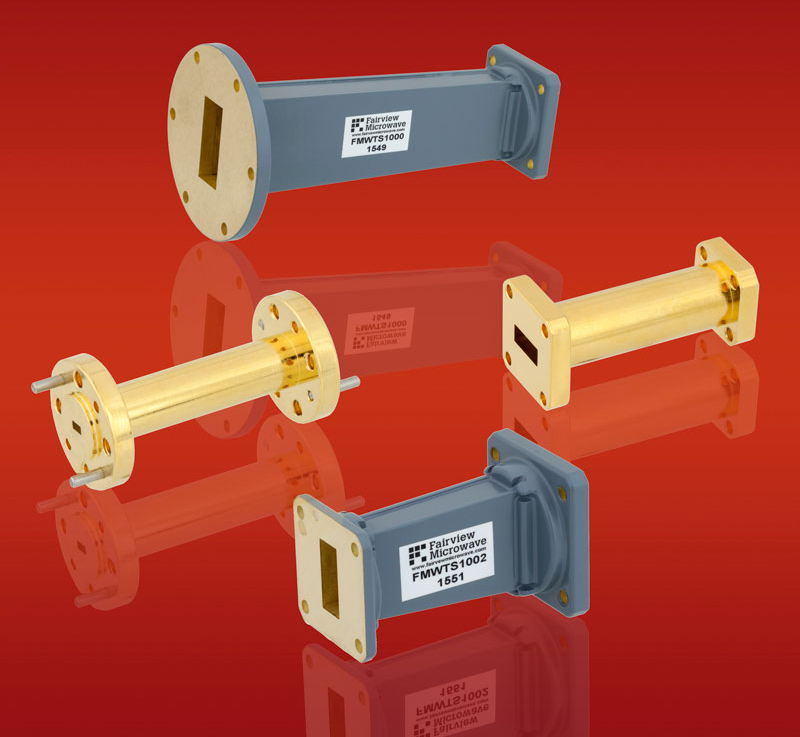 Fairview Microwave, a leading provider of on-demand RF and microwave components, has launched a new line of waveguide transitions that operate from 5,85 to 110 GHz across 14 frequency bands. These waveguide adapters are ideal for high power wireless applications such as test benches, instrumentation, milcom, satcom, telecom and radar applications where signal strength and integrity are critical. Fairview’s new waveguide-to-waveguide transition series consists of 23 unique models utilising a range of waveguide sizes and frequencies. This product line allows for smooth transitions between different waveguide sizes with minimal loss and VSWR as low as 1.08:1. Waveguide sizes in this line range from WR-10 to WR-137. They are offered with UG-style square cover and round cover flanges, CPRG-style or UBR-style flanges. These new waveguide transitions are ideal for systems that utilise varying waveguide sizes and frequencies. They allow for proper transitions that result in the least amount of signal loss and the ability to make seamless transitions from one waveguide to another. These new waveguide transitions are made of rugged, gold-plated or painted brass, depending on the model.